Regardless of what the official line may have been when Facebook acquired WhatsApp for $16 billion two years ago, it was only really a matter of time until the two services started sharing data with one another, and that time has indeed come with WhatsApp updating its terms of service to confirm the change. The new policy sets out WhatsApp to coordinate more with Facebook in order to “track basic metrics”. In short, the secure messaging app wants users to agree to have their telephone number shared with Facebook to offer better friend suggestions and more relevant recommendations. For those that want to, and who aren’t happy to agree to this change, there are two ways that WhatsApp users are able to opt out of sharing this information with Facebook’s systems. Here’s how you can go about using them. This applies to both WhatsApp on iOS and Android. 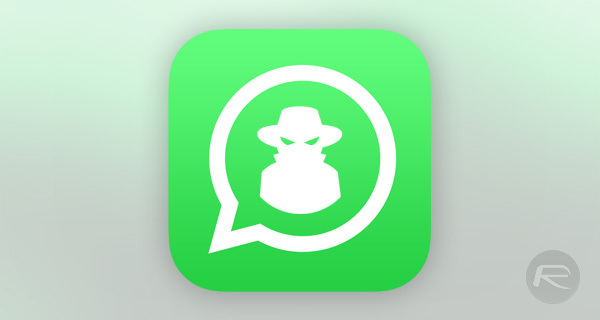 Step 1: This is definitely the easiest option available to WhatsApp users out there. 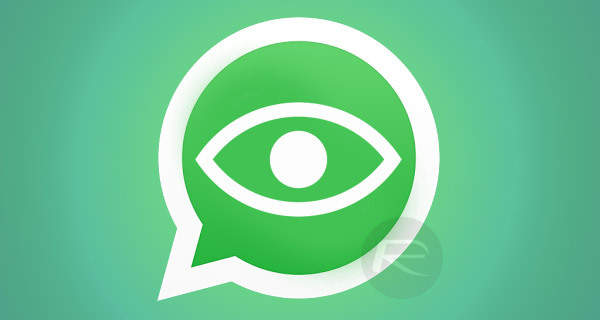 When the app presents the new terms of service, there will be a small paragraph of text that outlines the app’s intention to share WhatsApp account information with Facebook. This information is accompanied by a tick box and an AGREE button. Simply uncheck the box to opt out of the agreed terms. Step 1: If the terms have already been agreed to, then it’s still possible to opt out of those new terms if it’s still within 30 days of opting in. In order to opt out during this time period, simply launch WhatsApp and navigate to Settings. Step 2: There will be a option with the title “Share My Account Info” with a toggle next to it. Make sure that this is turned off to ensure that you are not bound by the new terms of service that WhatsApp and Facebook have introduced. There will ultimately be a percentage of users who really don’t care what companies do with their data. After all, a lot of those WhatsApp users will actually have their mobile number logged against their Facebook account and use it to synchronize contacts with Messenger. However, for those that are really against this sharing of data, it’s good to know that an opt out is fairly simple. I’m not seeing any of these options in version 2.16.9. What version is this applicable to? The option is inside the Account settings. The option is inside account settings. That means you have to go to Settings, then Account… and then you’ll see it.